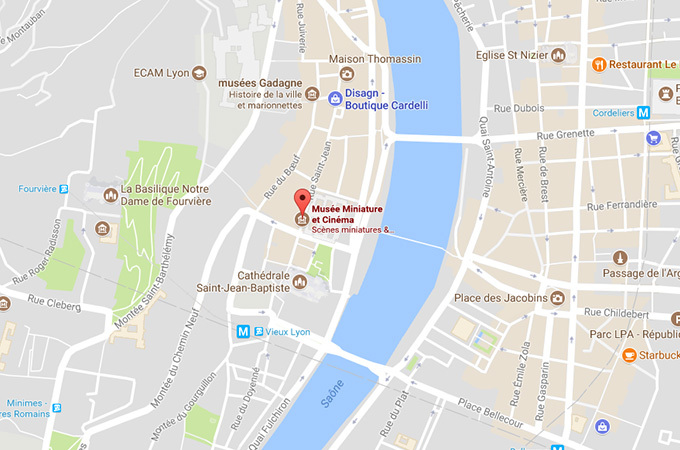 Learn more about our mission at the Lyon Musée Miniature et Cinéma. Our primary mission is to make our visitors fall in love with cinema. Our other passion is to honour the artists and technicians who work behind the scenes at the film studios. While there’s no doubt that the beauty of a film depends first and foremost on the director’s work and the quality of the acting, we feel that it is also important to highlight the studio artisans who lend their passion and expertise to creating the films we enjoy.